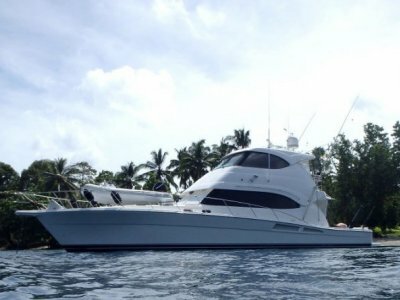 With only one owner since her build in 2013, this FBP64 has everything you would want for in an ocean-going vessel. 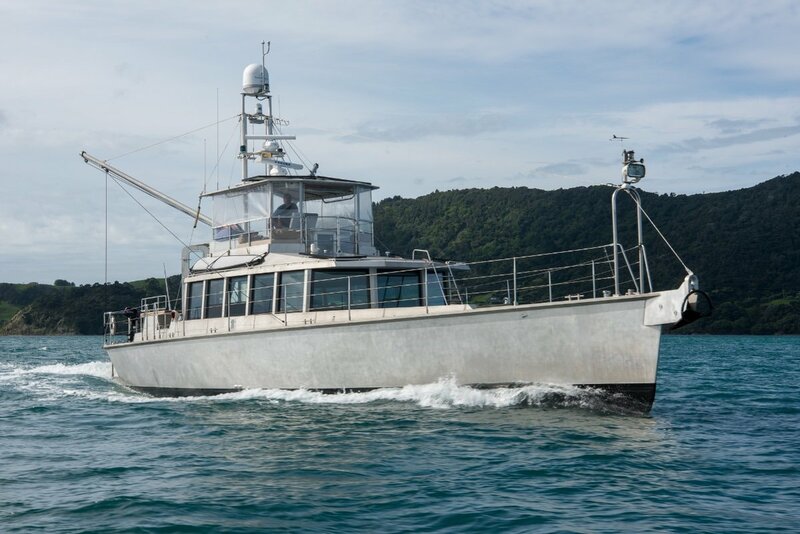 Built by New Zealand's circa shipyard in Whangarei, this is a well-equipped boat which will handle the roughest seas with ease. 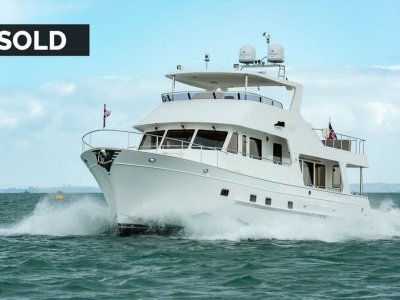 There is great space inside to host your intrepid cruisers in comfort, with the large saloon in particular being an attractive drawcard. 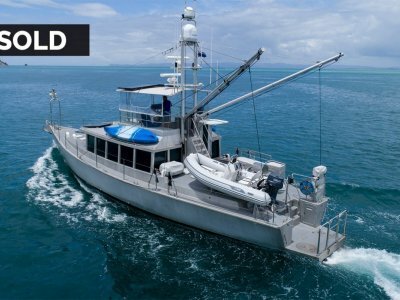 Peace of mind is yours aboard the FBP64 as she's known for structural integrity and famous for handling the most daunting ocean passages in comfort. 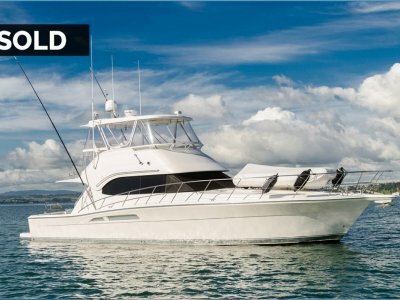 Practical features throughout this boat means she is highly functional to be aboard, and is ready to go blue-water cruising today.